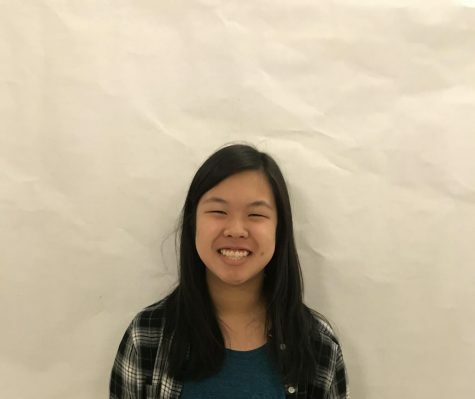 Lauryn Leong is a junior and a first-year journalist. She is a huge fan of Disney and loves going on Disney trips with her family. Lauryn enjoys writing fictional stories and especially likes art class at Monte Vista. She loves listening to K-pop whenever she can, especially her favorite group BTS. Lauryn is always willing to lend out a helping hand and will put her best effort in any way possible.